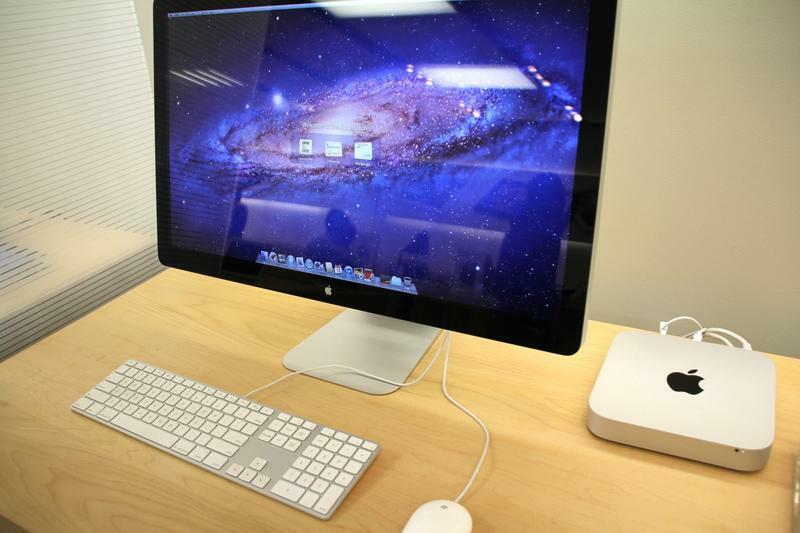 Apple is reportedly going to end its “One to One” tutoring program for Mac and iOS users. 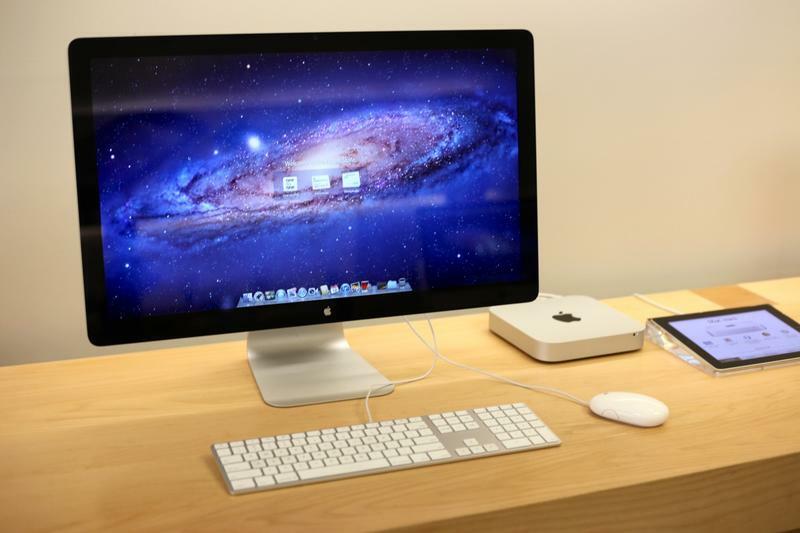 According to Mac Rumors, citing an anonymous source, Apple plans on ditching the $99 program in favor of free and open workshops, which the company offers already. 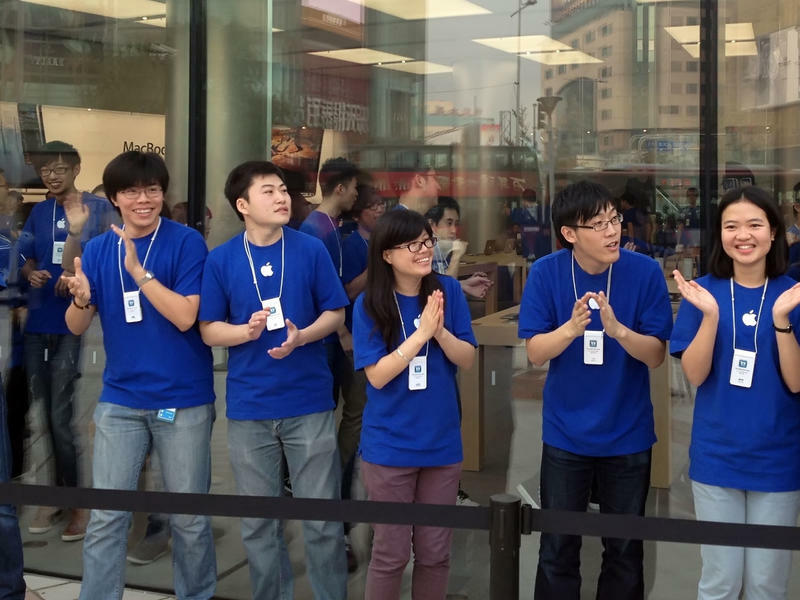 There would just be more emphasis on the workshops as Apple works toward restructuring its retails stores. Once the change takes effect, Apple is rumored to focus on free workshops around themes, such as “Create” and “Discover,” and feature them more prominently on its website. 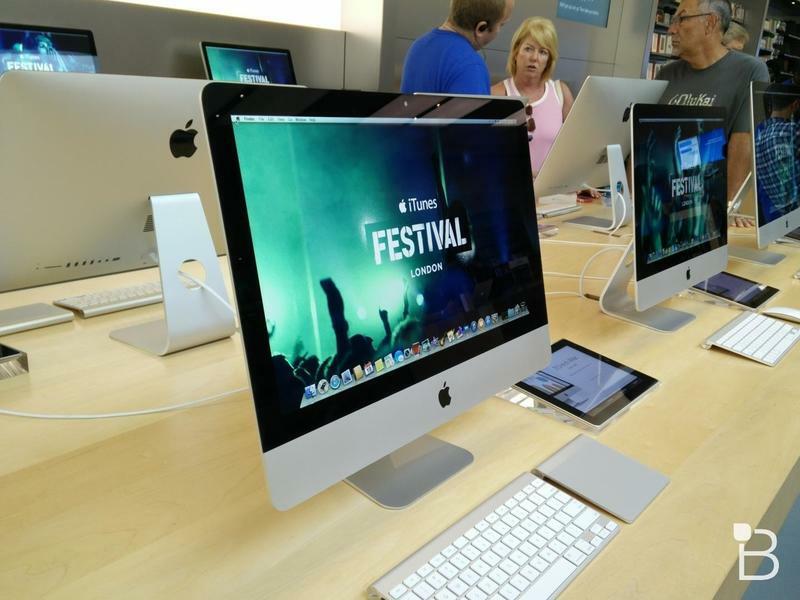 Offering more free in-store programs will not only give new users the opportunities to familiarize themselves with Apple wares, but bring plenty more foot traffic through retail stores. I came in today to learn about iMovie, but ooooh what’s that fancy new iPad? 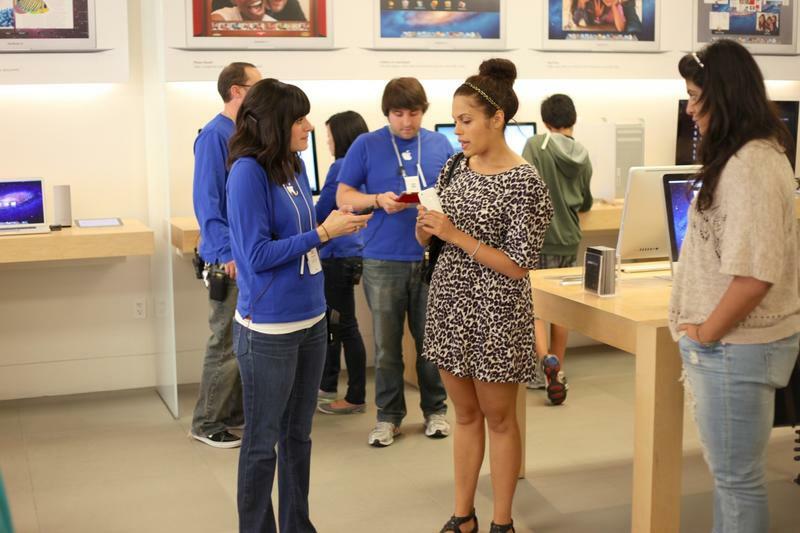 Apple’s One to One program, which offers up to 90 minutes of in-depth training, is unmatched in tech circles. You can go into a Best Buy or Verizon to ask employees about a phone, but they may not know the ins and out of a product. 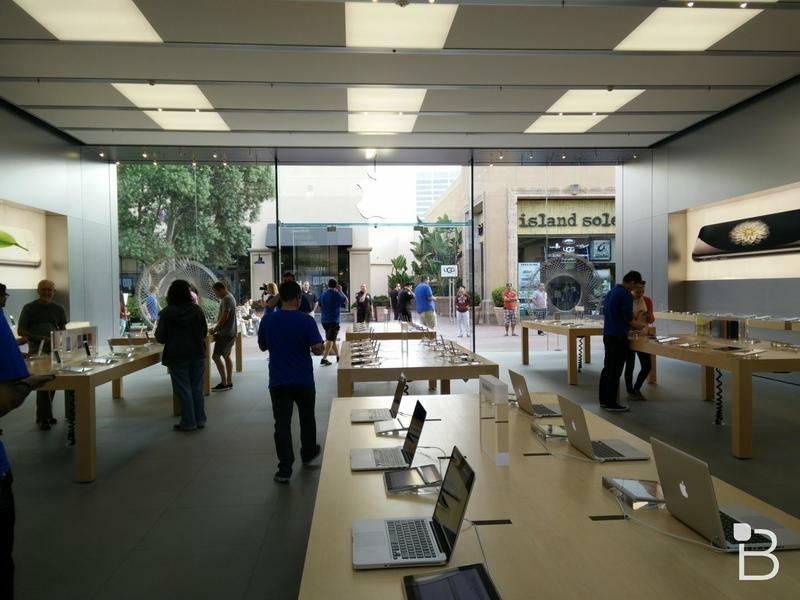 Apple employees typically have the knowledge to get customers, especially those who aren’t well versed in the tech space, acquainted with the small minutiae of an Apple product. If you do have a One to One membership, Apple will allegedly honor it until it expires, but no new memberships will be sold in the future. 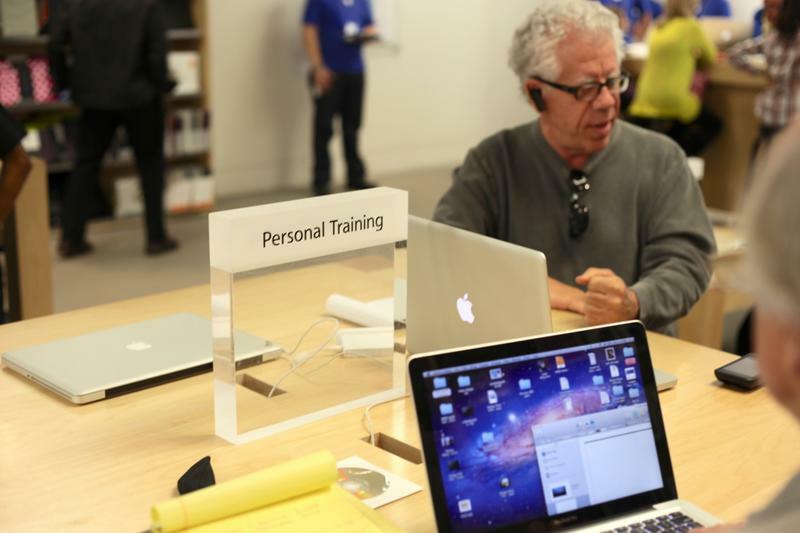 It’s a little disappointing that Apple will no longer provide customers with in-depth one to one training anymore. But a free class might still be enough for that family member who can’t quite figure out how to browse the web.